Welcome to the Investigators group of SmartGuy.com. Feel free to interact with other professionals from across the world. You can find professionals, find deals on services, find professionals who might barter, or simple post questions, comments, or suggestions. 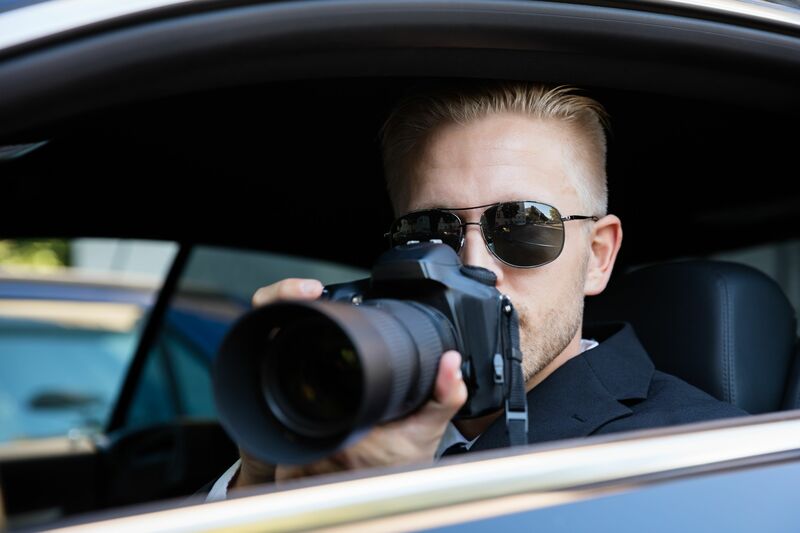 A private investigator, private detective, inquiry agent of just PI is a person who can be hired by individuals or groups to undertake investigatory law services.